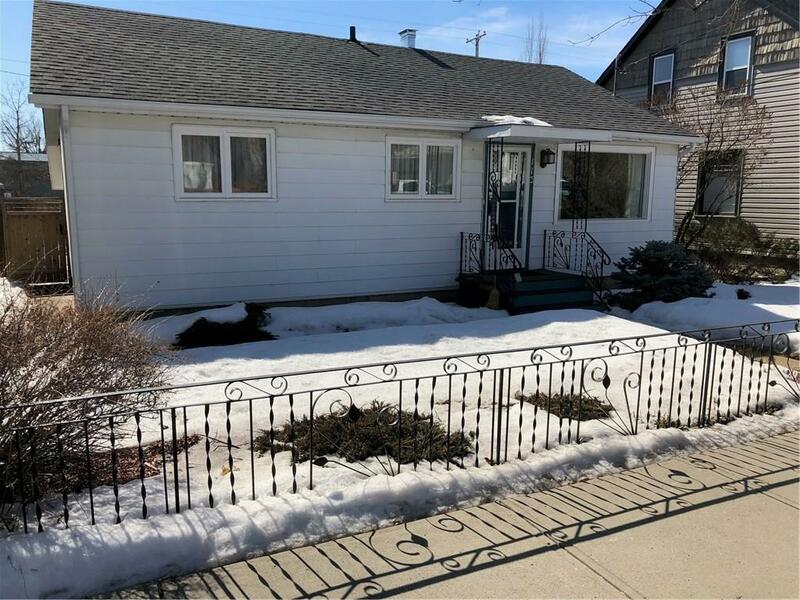 DESCRIPTION Come and view this gorgeous, quaint, bungalow ideally located with a remarkable solarium! Have you ever imagined starting your very own business, but you just can’t find the right affordable location? Look no further - this is the RIGHT LOCATION! Just a few steps away from Northridge (2A) this property offers ease of access and egress. Investors – consider buying this property and leasing it. Sparkling clean and exceptionally, professionally landscaped this is a one of a kind inimitable property. Home for sale at 113 Elma ST W Okotoks, Alberts T1S 1T3. 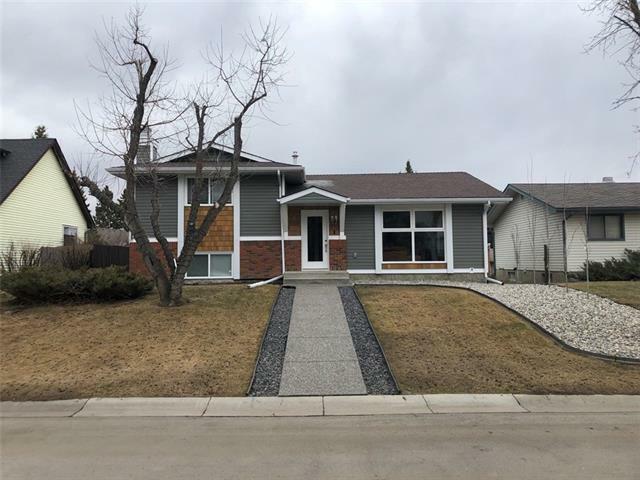 Description: The home at 113 Elma ST W Okotoks, Alberta T1S 1T3 with the MLS® Number C4233660 is currently listed at $324,900.